General knowledge and understanding of electricity progressed at an exponential rate in the late 18th century as electricity increasingly offered new and feasible explanations for hitherto mysterious natural phenomena. Scientists across Europe and the World wrote a vast number of books and scientific articles about the nature of electricity and the history of its uses, properties, and behaviors. – The History and Present State of Electricity with Original Experiments. “JUNE the 14th. I took the spot upon smooth pieces of lead and silver. It was, in both cases, like that on the brass knob, only the central spot on the silver consisted of dots disposed with the utmost exactness, like radii from the center of a circle, each of which terminated a little short of the external circle. 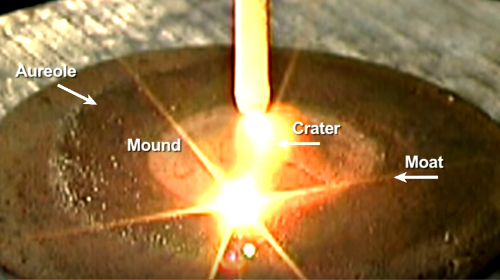 Cratered Surface of The Moon – Priestley pioneered comparative research between moon craters and electric discharge scarring. 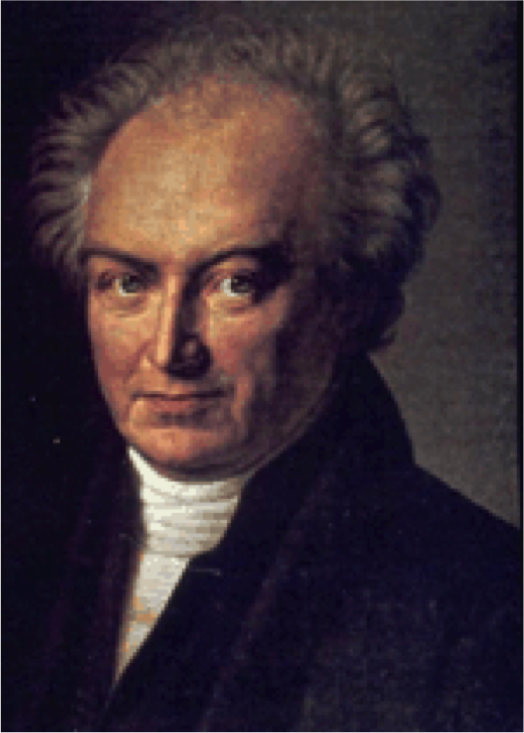 The German physician Johann August Donndorff (1754-1837) was a public figure and diligent poly-historian who authored several scientific and technological works. He published “Science of Electricity, Theoretical and Practical Explanations” in two volumes, the first in 1783 and the second the following year. “Das elektrische Planetensystem“ (The Electric Planetary System) by Benjamin Rackstrow (1748) – Donndorff described this experiment in vol. 2 p. 812-814 of his works. Donndorff wrote detailed descriptions of 72 specific electric experiments in Chapter 19, volume II of his expansive work. 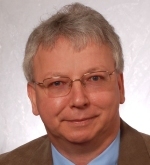 He made notable contributions to the burgeoning field of study in Germany while providing support for other researchers through his inclusion and cross referencing of existing published material. Other notable German professionals published similar work during the same period of time in what was becoming a thriving scientific community. One of the most interesting aspects of Kühn’s work is the sheer number of natural phenomena he attributed either fully or partially to electrical activity, nearly all of which have been proven to be true. Some of these phenomena include: thunder, lightning, thunderclouds, St. Elmo’s fire, summer or “heat” lightning, the atmosphere as a whole, fireballs, aurora borealis, comet’s tails, waterspouts, hurricanes/tempests, rain, fog, hail, earthquakes (caused by subsurface lightning), volcanic eruptions (caused by electric sparks) and even connections between two volcanoes. Kühn also invested a great deal of his efforts the influence of electricity on organisms, both fauna and flora. He devoted particular focus on the human body and the use of electricity as it pertained to medicinal therapy. Kühn underlined that many researchers believed in the presence of electric atmospheres surrounding stars, planets, and comets, and assumed that electricity was also a key mechanism inside the Sun and Earth. Electric Discharge Scar (Illustration) – This laboratory accident fueled Lichtenberg’s motivation to explore the phenomenon. However, Lichtenberg himself could not resist the Zeitgeist of his era. 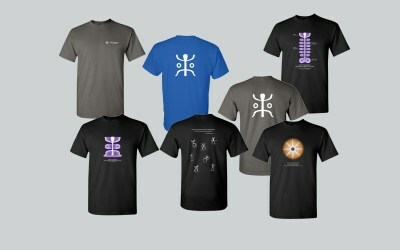 The scientific landscape had a decidedly electric spirit. Lichtenberg speculated in Erxleben’s book “Starting Point of Natural Science” in 1791 that electricity could be — at least temporarily — involved in phenomena like “flying dragons“ (comets), shooting stars, fireballs. etc. 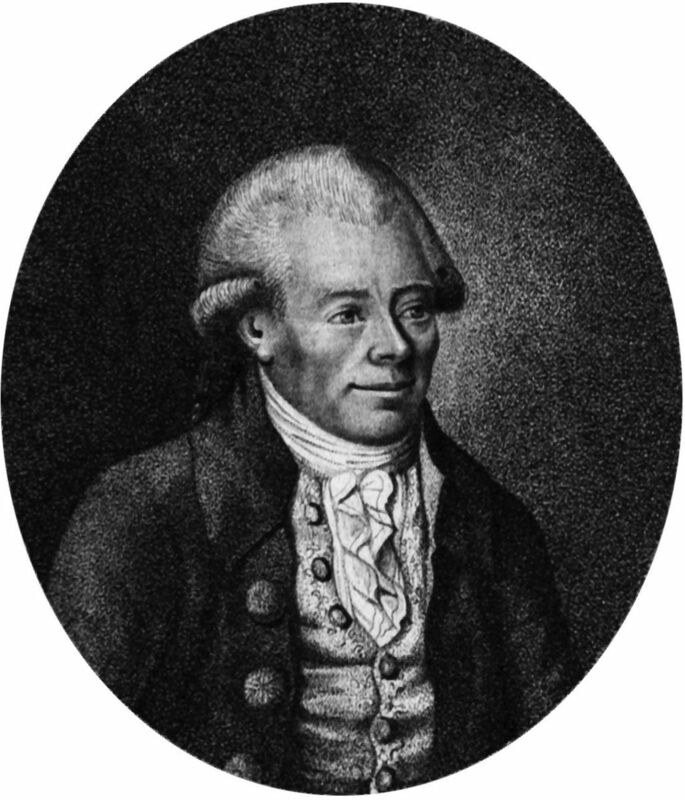 Lichtenberg supported a gifted German physicist by the name of Ernst Chladni. During a discussion on their research, Chladni noticed that Lichtenberg described fireballs as if they were “electric meteors.” He called Lichtenberg’s attention to the fact that such a description was unproven and flawed. However, Lichtenberg shone light on the fact that the scientific community would not know how to conclusively describe fireballs. They could even be of cosmic origin, as comets are. This statement encouraged Chladni to carry Lichtenberg’s perspective into his own research. In 1794, he published his findings about the cosmic origin of meteorites and bolides. 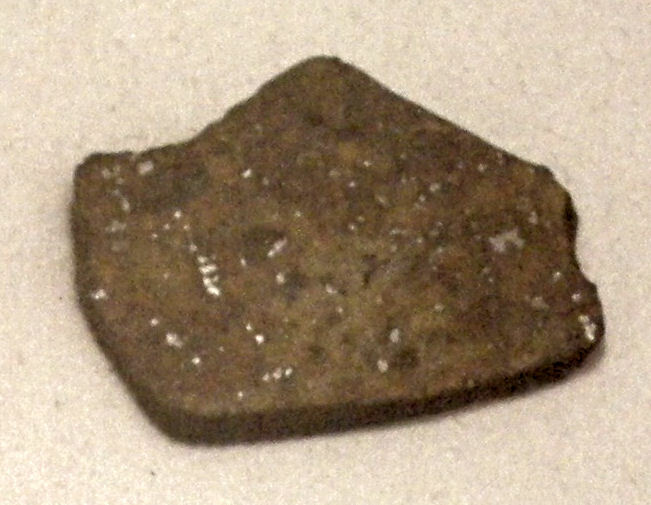 Meteorite Fragment – Attributed to “The Fall of Comets in L’Aigle, France (1803). Became an integral piece of evidence supporting public acceptance of Chladni’s meteorite theory. 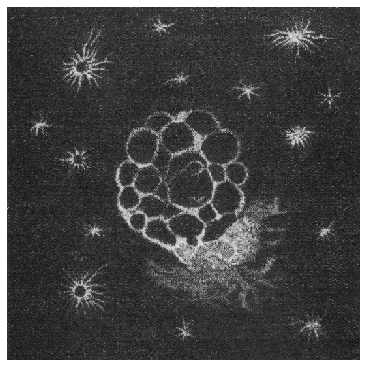 Chladni thought that cosmic matter in the form of fireballs was attracted to and accelerated toward the Earth. This rapid motion caused strong electricity and heat due to intense friction when passing through Earth’s atmosphere. 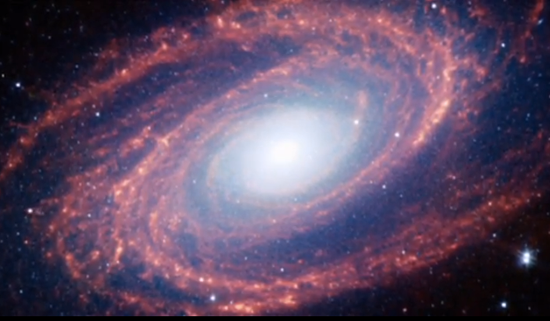 This, in turn, resulted in burning and melting, expansion and even explosion of the celestial bodies. 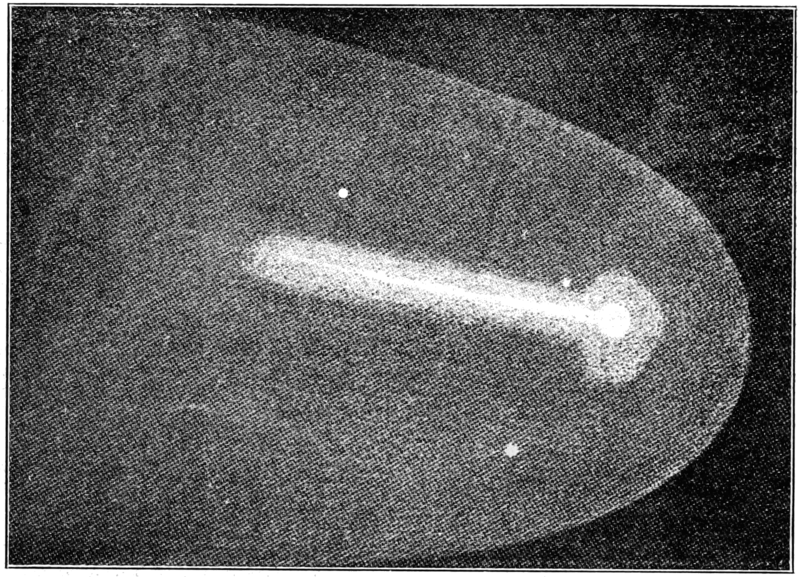 Observation and compilation of falling stones, in conjunction with in-depth scientific discussion, had to take place before Chladni’s theory of the origin of meteorites was eventually accepted. 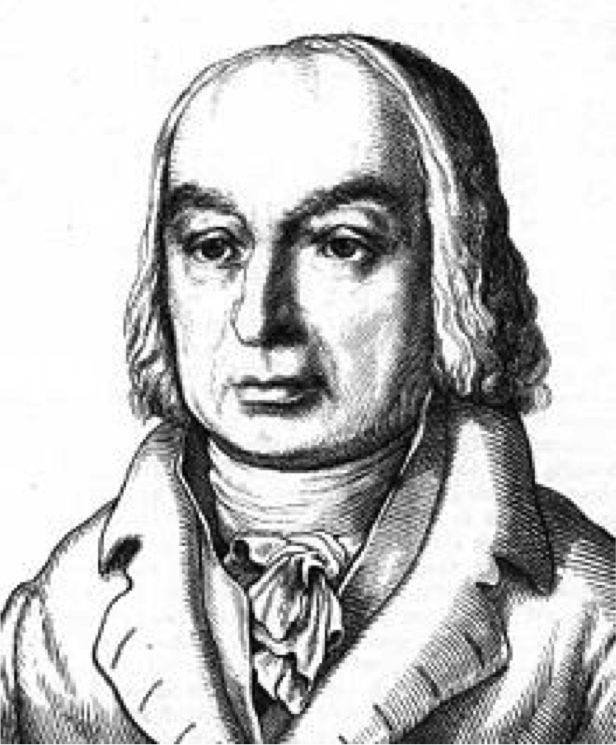 Johann Hieronymus Schroeter was a German jurist, high civil servant, and prominent astronomer. 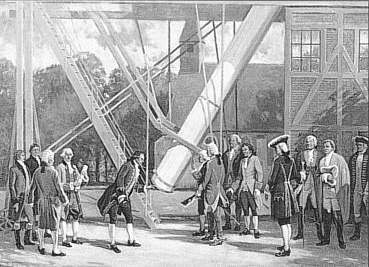 His observatory in Lilienthal, a village near the City of Bremen was widely known. 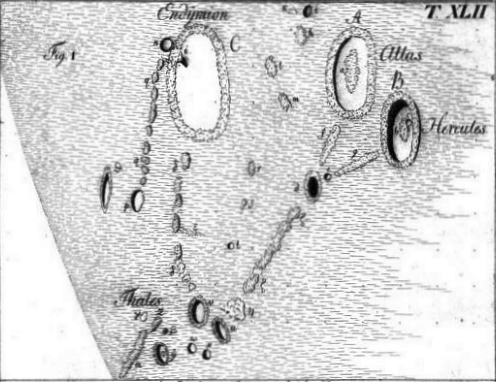 In early 1800, his book “Observations of the Comet of 1799, with Other Cosmological Remarks” was published. He concluded that most comets are solid bodies, but did not exclude the possible existence of fluid comets. 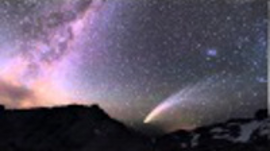 Schroeter compared the light emitted from comets with that of Zodiacal Light (diffuse glow that extended from the horizon along the zodiac) and Northern Lights (Aurora Borealis). Furthermore, he concluded that the beams or shots of light emitted from comets are evidence of an electric meteor. Sternwarte Lilienthaler Observatory – founded by Schroeter in 1782 near the city of Bremen. He thought so-called Lichtstoff, the “matter of light,” would be attracted by comets and transformed into light in the photosphere of the comet’s core due to the attracting and repelling actions of positive and negative electricity (or a comparable force.) 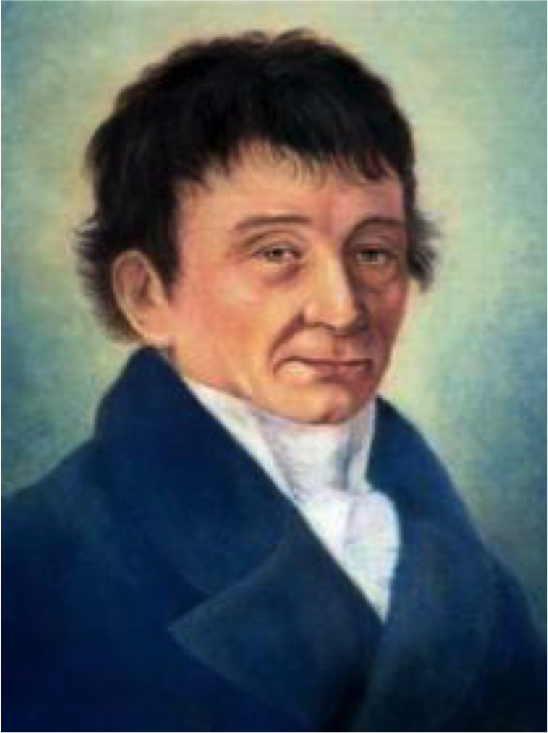 Schroeter underscored that famed astronomer Wilhelm Olbers had voiced a very similar idea a year earlier in an academic talk (mid-1798.) Schroeter repeated his assumptions for the Comet of 1807 and called its ray shots “galvano-electric effects.” Following the appearance of a comet in 1811, he repeated his comparative research with Northern Lights and Zodiacal Light. The Napoleonic Wars derailed Schroeter’s research in 1813. French troops assaulted his observatory. 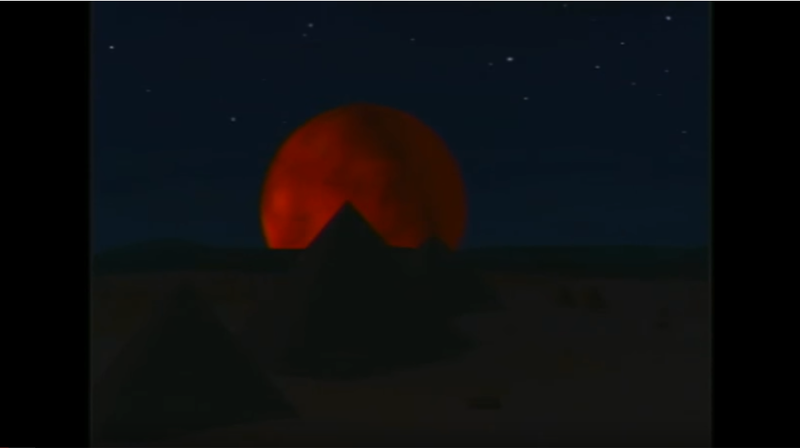 Most of his astronomical devices and tools were destroyed, and all of his books and writings were burned. Schroeter never overcame this tragedy and died three years later. Geologist and meteorologist Jean André de Luc was a Swiss geologist, natural philosopher, and meteorologist. He was born in Geneva, Switzerland and worked as a merchant. 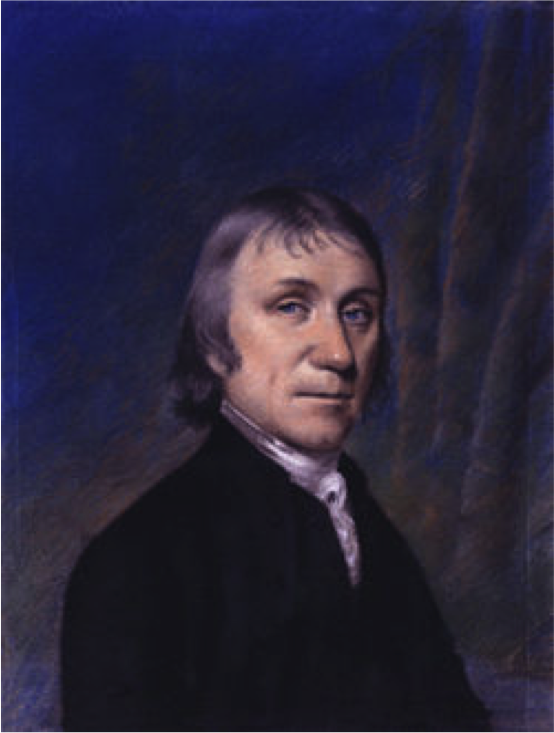 In 1773, a localized economic downturn forced him to leave his hometown. He relocated to Great Britain and was appointed reader to Queen Charlotte and the noble society until the end of his life. In 1800, he published a short paper titled “Thoughts about the Nature of Comets” in Germany. He assumed that chemical decay processes on the surface of the comet produced shining, light-like fumes arising in the comet’s atmosphere. 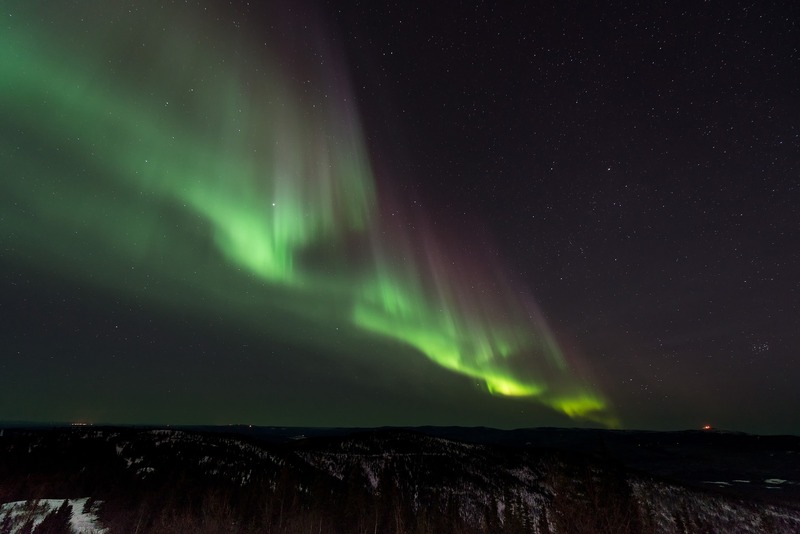 Furthermore, de Luc compared the comet’s tail with the Northern lights and electric fluids in our atmosphere. 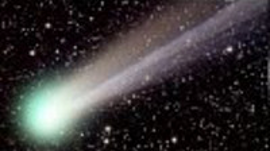 He speculated that a fluid, comparable to so-called electric fluids present around Earth, also existed on comets. Carl Constantin Christian Haberle (1764-1832) – Meteorologisches Jahrbuch. Zweiter Hauptteil, Praktische Witterungslehre. 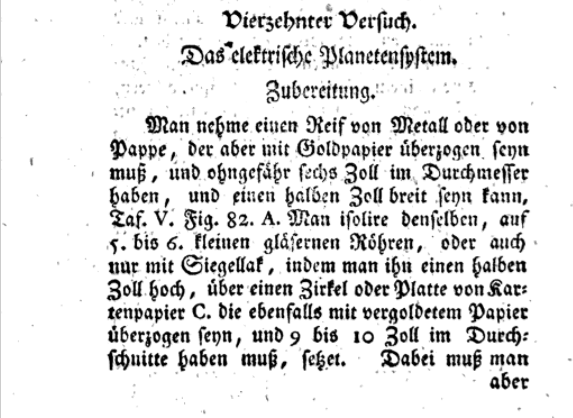 Oder Tagebuch der vermuthlichen Witterung des Jahres 1810. Carl Constantin Christian Haberle worked in many fields of science in both Germany and Hungary (natural history, meteorology, mineralogy, and botany to name a few.) He published meteorological yearbooks with a full-year weather forecast in 1809 and 1810. Haberle stated that the cosmos, especially the positions of planets relative to Earth, influence weather. He further postulated that our Sun has electric interactions with neighboring stars, comets, and planets as well. Solar eruptions and sunspots were thought to be results of such interactions. Additionally, Haberle explained earthquakes as results of electric interactions. After the publication of his yearbook for 1810, he came under heavy criticism from an anonymous reviewer. 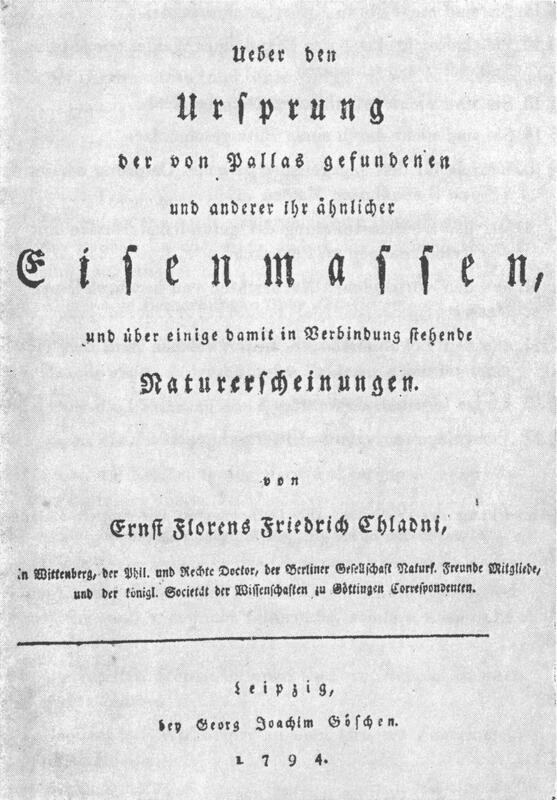 In response, his following yearbook included a supplement titled “Criticism and Anti-Criticism of my Meteorological Papers.” In this supplement, he argued for the existence of an “Ätherluft” (ether) and criticized the absence of any explanation for observed energetic phenomena in Newton’s mathematical theory of the Universe. 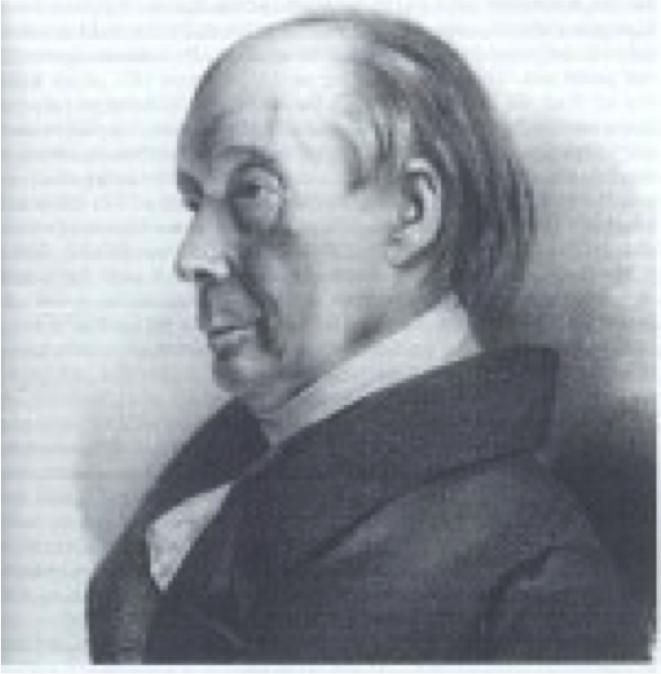 Haberle also quoted Professor Placidus Heinrich who imagined comets as being electric or magnetic. Haberle underscored that meteorology will stay patchwork without consideration of the fact that the cosmological life of the Earth is closely connected with the cosmological life of the Sun and its family of planets, satellites, and comets. In Haberle’s opinion, God created the millions of cosmic balls in the ether with the help of electrochemistry. However, it appears Haberle abandoned this work. In 1813, he left Germany and migrated to Hungary. There he worked as Professor of botany and mineralogy. He was murdered by a mugger in Pest, Hungary in 1832. 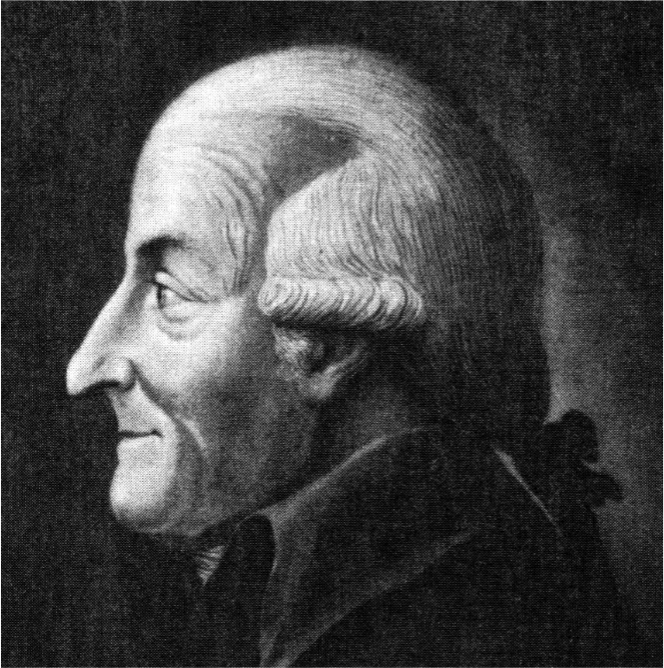 Franz von Paula Gruithuisen worked as a doctor in Munich, Bavaria. Prior to his cosmological work, he was famous, or perhaps infamous, for his booklet “About the Existence of Sensations in the Heads and Torsos of the Beheaded” published in 1807. However, he also worked as an astronomer and wrote an important book with 370 pages about comets, called “About the Nature of Comets, with Reflections about their Habitability and Fates during the Occasion of the Comet of 1811” (1811. )Gruithuisen shared Schroeter’s and Olber’s opinion concerning the electric nature of the comet’s light, but he added that both would miss the involved electrochemistry. 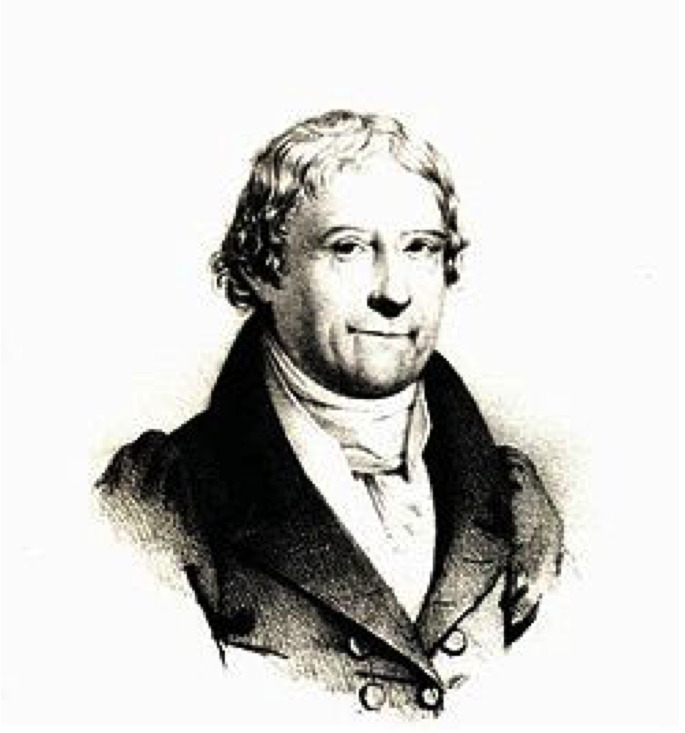 In later publications in the 1830’s and 1840’s, Franz von Paula Gruithuisen underlined the importance of electromagnetic variations and effects and the electrochemistry on comets. 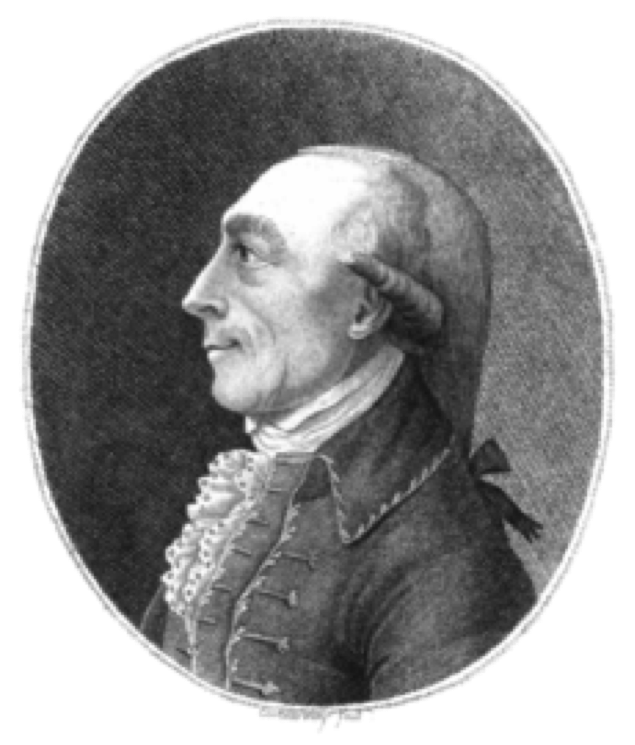 Heinrich Wilhelm Matthias Olbers, a well-known German astronomer, shared some association with Johann Schroeter, as was previously mentioned. He developed a theory about the electric repulsion of comet tails. It was published in January 1812 in the article “About the Tail of the Great Comet of 1811” and later reprinted. Carl August von Eschenmayer, a physician and philosopher, emphasized in 1832 “already the appearance of comets imposes the idea of electricity on us.“ Eschenmayer adopted Laplace’s earlier idea of comets swinging between two suns. Near one sun, he assumed, the comet becomes saturated with either a positive or negative charge. Then the comet would rush with renewed energy to the other sun, attracted by the opposite charge of the atmosphere of this sun. Again the comet would achieve a state of saturated charge in its atmosphere, be repelled and rush to the first sun again. 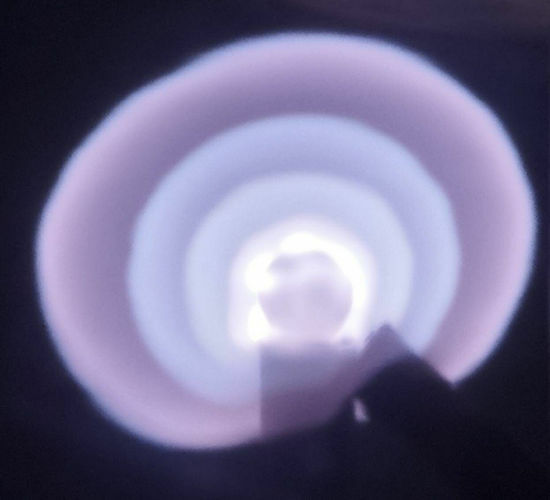 Therefore, the comet would demonstrate the great phenomenon of released electricity in a steady circle of attraction, saturation, and repulsion. 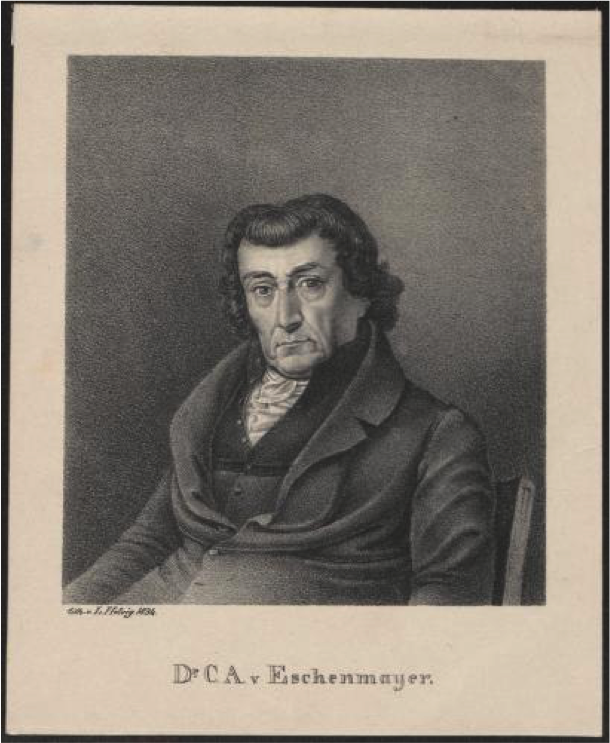 Eschenmayer stressed that comets are not only under the influence of gravity but also by the effects of electricity. Distressingly, Eschenmayer had an inclination for the research of occultism and animal magnetism. He was therefore ignored and later merciless ridiculed in a novel (Münchhausen by Karl Immermann.) 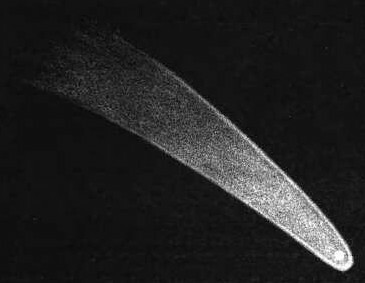 The observation of Halley’s Comet in 1835 was not without lasting consequences for the further development of electric ideas about comets. Lichtenberg, Vorlesungen zur Naturlehre, 2.Bd., p. 772. Lichtenberg in Erxleben’s Anfangsgründe der Naturlehre (1791), pp. 711. Paula Gruithuisen, Ueber die Natur der Kometen, p. 166. 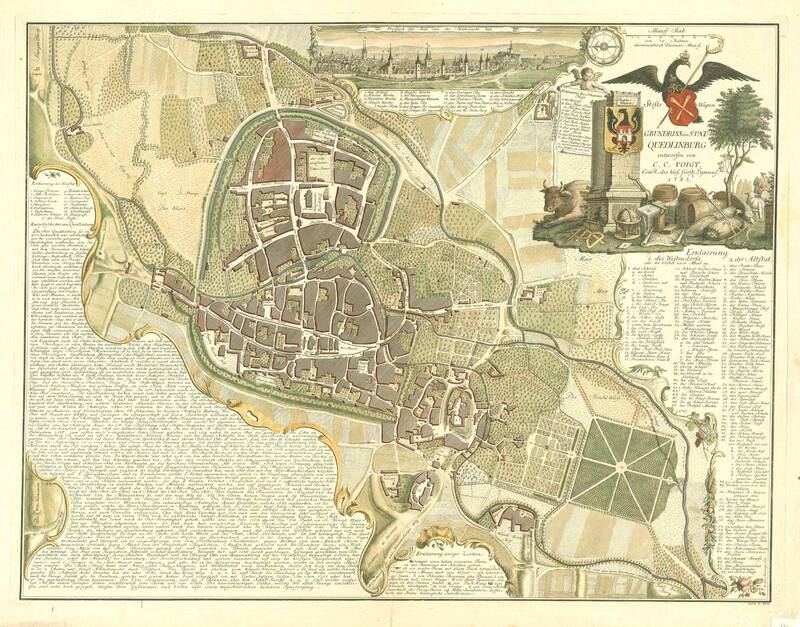 Olbers, Über den Schweif des großen Kometen von 1811, Monatl. Corr., p. 14. Hannes Täger is an engineer-economist and author, who resides in Germany. He got a vocational training as a metallurgist for molding and rolling milling in the Refined Steel Factories of Freital near Dresden. He studied business administration at the Technical University Mining Academy Freiberg (OreMountains), then he became a teaching assistant and received his Ph.D. in Economics. He now publishes in the field of early aviation history. For many years, Hannes has acted as one of the German translators for The Thunderbolts ProjectTM. Hannes was a conference scholar and a speaker in the Breakout Room at the EU2016 Conference, and his work was highlighted in a podcast called “History of the Electric Comet Theory.” He can be reached at jasta72s@gmail.com or http://www.flugplatzgeschichte-grossenhain.de/Kontakt.htm. Photo credits: All of the pictures are from www.wikipedia.com or other public domain websites.